Today everyone knows it and everyone does it: encourage customers to post comments on social networks and opinion sites. However, not everyone gets the same result. Why is that? 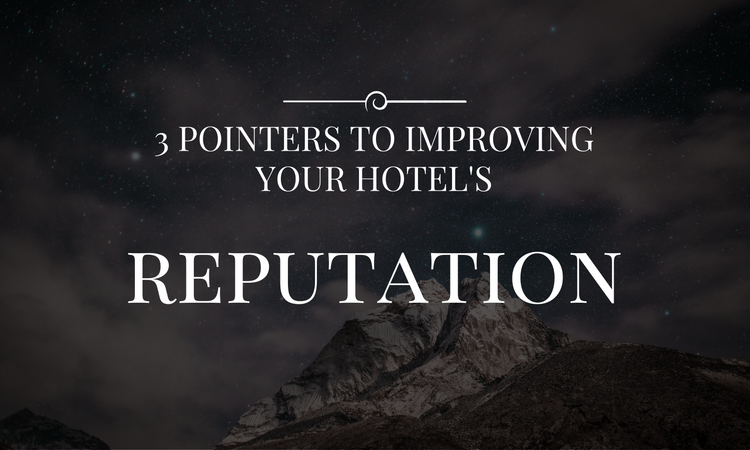 Because some hoteliers work their e-reputation much more than others. What are the 3 key points to their success? The first step is to better understand the topic of e-reputation. It’s not just a note posted on the web. It really reflects all that your hotel represents, its public image. This is the normal reaction of an hotelier who is disillusioned by the system, an hotelier who has lost all hope of being able to do something about it. I understand! This quite a classic phenomenon exists in all domains. For example, when Netflix displays a new movie with a score of 1 out of 5 and there are no known actors that you like, are you still going to bother taking an entire evening to watch it? So, please, put aside your grievances and see for yourself that e-reputation is not necessarily connected to reality. The truth is that it is 100% connected to the reality perceived by the surfer looking to travel in your area. The first step is obvious, though all too often forgotten or underestimated: the quality of your hotel and its customer service. And those the customers talk about on the internet after they leave. Of course, the third category weighs heaviest on your e-reputation. It is the one that will hurt the most. But this is only one facet of the problem. There is another much more important facet closer to the source, which first and foremost has the enormous advantage of being entirely controlled by you, namely customer service. 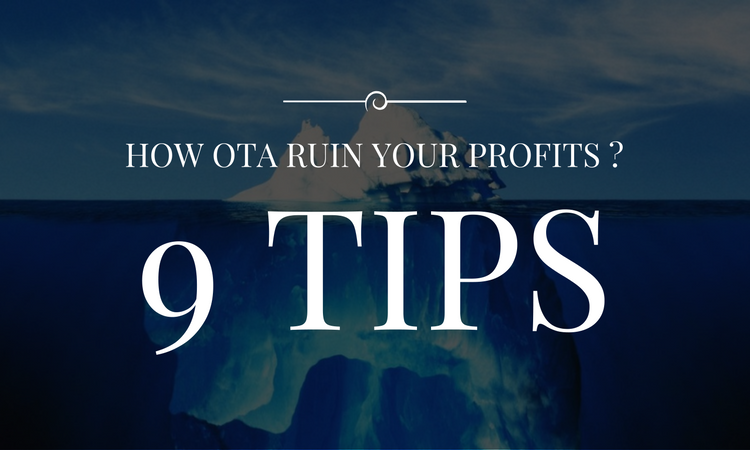 You must always be aware of and know how to improve your service and your customer relationships. This point is crucial … The best way of achieving this is to improve your understanding of their needs and expectations. The key word is anticipation. Here’s a very simple example from something that occurred recently: a lady made a reservation at a hotel to celebrate her husband’s 50th birthday. The hotel, thanks to certain tools, succeeded in obtaining this information upstream and could therefore prepare the event in conjunction with the person. Success was guaranteed. And this resulted in an excellent 5/5 rating on TripAdvisor. Of course, not all your customers will post comments on the web. But some who come for special occasions will do so, and often with very favorable opinions, provided they are correctly identified and serviced. The extremely positive effect will be remarkable and may even counterbalance more lukewarm or negative comments. However, you cannot limit yourself to working only on the positive. You must also act on the negative comments. The modern generations communicate mainly through computer media (SMS, e-mail, WhatsApp, Facebook, Messenger, etc.). Few of them will openly mention their problems to your teams. You now have to deal with this phenomenon. If you don’t – and you know this will happen – they will go home and share what they didn’t like about your establishment online. We are currently recording figures of up to 30 to 40% of people who do not openly mention the case of a “small problem”. I’m not talking here about the massive problems that make your customers scream for 2 hours at reception, but the harmful little details that will end up earning you a rating of 3 or less on TripAdvisor. It is these details that you must discover and eradicate as quickly as possible. Unfortunately, there is no choice nowadays: you must push your customers to communicate during their stay. 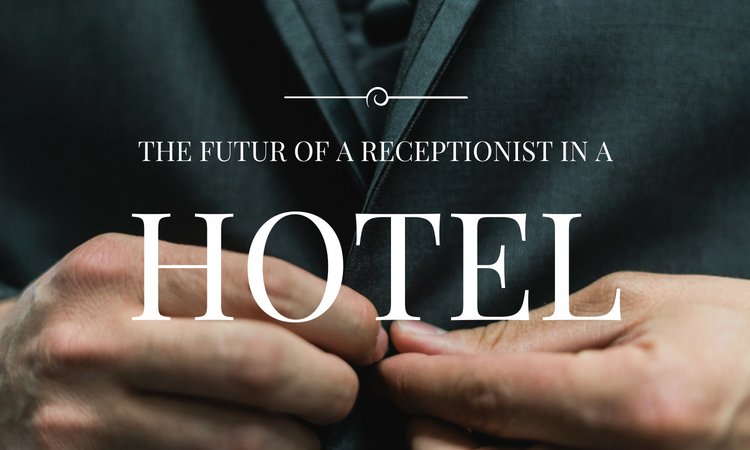 Your receptionists probably do this already and sometimes successfully. But remember that some of your clients will not talk to a human being. They will only do this via a computerized platform (SMS, e-mail, chat). It has become imperative that you go fishing to find any difficulties experienced during the stay. This will help you avoid many negative comments on the Web. A negative comment requires on average ten extremely positive comments to no longer have a negative effect on your hotel and its e-reputation. This is all well and good I hear you say! We anticipate, we send emails and SMS, we encourage customers to share their stay, etc. But… where are the absolutely vital customer contact details we need to communicate? This is another key aspect of the problem! How can you ask these 54% to share their opinion on the Internet if you have no way to get in touch with them? It is, therefore, this point 3, apparently the most difficult, which is, in fact, essential to the resolution and management of your e-reputation. It’s time to take back control of your customer database in order to push them to talk about you on the web. The number of customers you can intelligently incite to share their experience in your establishment. Currently, far too many hotels are content to work on point 4. This is very obvious but it is insufficient. Please keep in mind and perform this simple rule and recommendation in a consistent and complete manner: to develop your e-reputation, you need to act on all 4 points stated. An absolute must! Success is key.